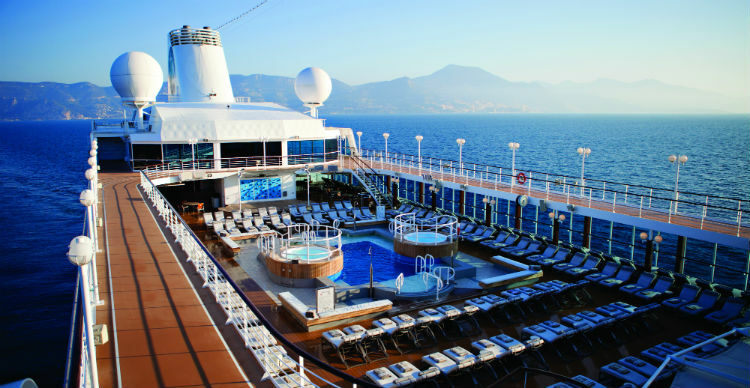 When you book a luxury cruise, you want the VIP treatment. Whether that be splurging on luxury spa treatments or booking yourself dinner in one of the speciality restaurants. The VIP treatment could also extend to more practical aspects of your holiday. The first thing that enters your head might be first-class flights, or even upgrading your room type to a multi-room suite. But have you thought about upgrading the way you get to the airport? From mid-March, we will be offering VIP door-to-door chauffeur service exclusively for our luxury cruise customers based in Scotland, who are embarking on a six-star ocean, yacht or river cruise. Clients will enjoy door-to-door pickup service in an executive vehicle, which will include itinerary tracking and full airport chauffeur assistance including luggage handling. We also have a dedicated luxury branch located in Glasgow City Centre. Found on St.Vincent Street, the branch is home to private cabanas and an events space. There is also a dedicated luxury specialist in each branch who will also help non-Glasgow customers book their perfect luxury cruise, including the new chauffeur service. This year, KLM will be celebrating its 100th Birthday! That’s a 100 years’ worth of flying experience and taking travellers to their destinations around the world. The combination of experience and a great network of worldwide destinations means that there are many reasons to fly with KLM. Here are our top 7. 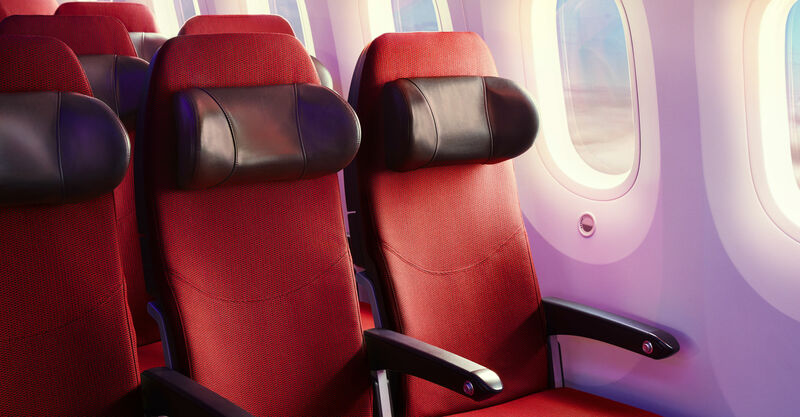 Virgin Atlantic has long been recognised as an airline that creates an enjoyable atmosphere for its passengers. And you don’t need to fly in business or first class to enjoy additional extras. Virgin Atlantic has pulled out the stops to ensure that all its economy passengers enjoy little extras too – and don’t pay for extras that they don’t need – thanks to their three economy packages. 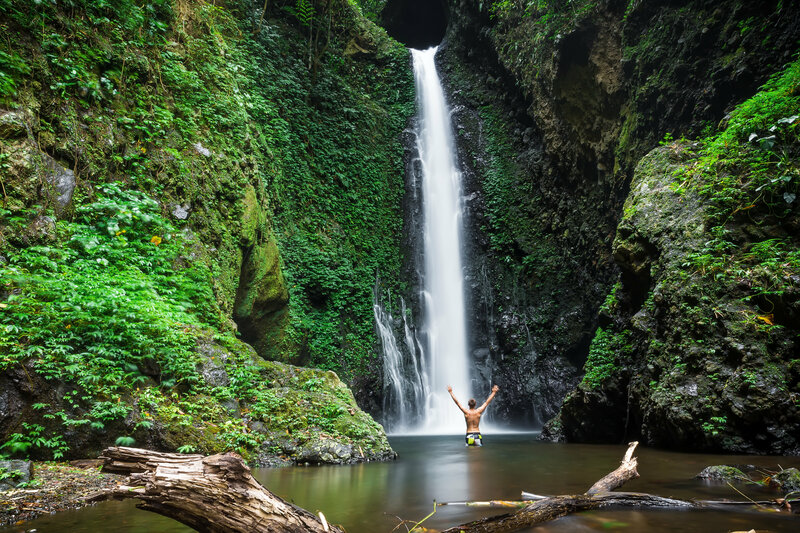 If you’re anything like us, your travel bucket list is impressively long. 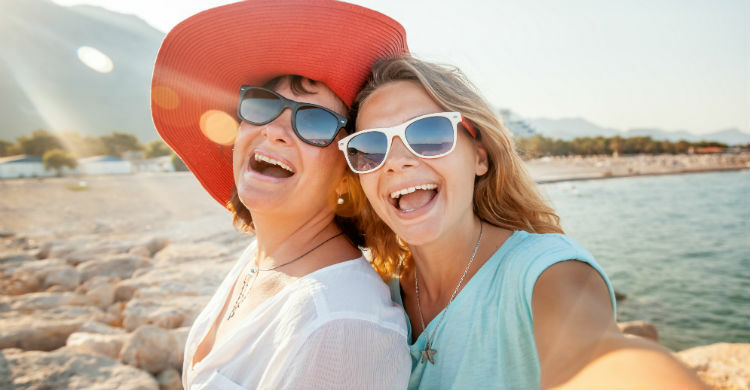 It’s perhaps even longer than your family or friends’ bucket list, and you might not be able to convince someone to go with you on every single trip. That’s where our partners Just You come in. We’ve been working with them for several years now to offer our customers escorted tours designed with solo travellers in mind to some of the world’s most exotic locations. Here are just five of their most bucket-list worthy itineraries on offer right now. If your dream holiday to Africa involves more than just a safari, then we recommend this itinerary in Namibia. 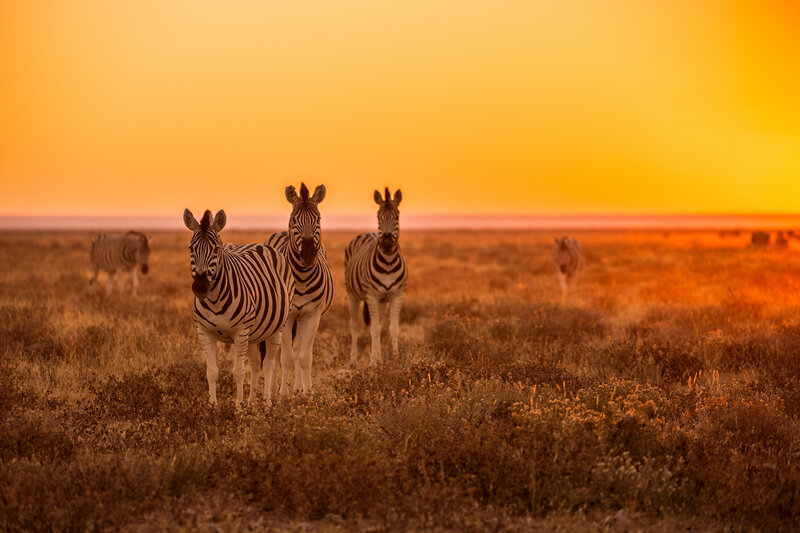 Not only will you enjoy games drives where you’ll have a high chance of spotting lions, rhinos and elephants – you’ll also be treated to a visit at the Living Museum of Damara People, a drive through Kuiseb & Canyon Pass to Swakopmund, and a drive out to the ‘petrified dunes’. There’s also optional excursions for a Swakopmund City Tour, and a Dolphin & Seal Cruise. Details: available between May 2019 to October 2019, half-board, return flights from Heathrow with South African Airways, and 11 nights in 3-star hotels plus 2 nights in flight. Local and connecting flights available. 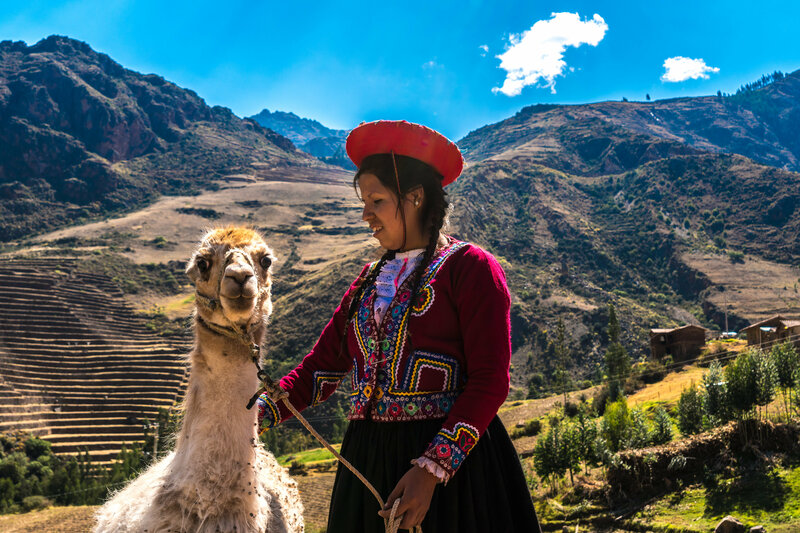 Peru is home to many bucket-list adventures, and this tour will take you through all of them. From the Incan ruins of Macchu Picchu, to the floating islands of Lake Titicaca, and to the pre-Incan burial ground of Sillustani. The tour also includes stays in the sprawling cities of Lima and Cuzco. There’s also an optional excursion that includes a trip to the Sacred Valley and Ollantaytambo . Details: available between May 2019 [LB1] to Nov 2020, all breakfast included, return flights from Heathrow, and 8 nights in 4-star hotels plus 2 nights in flight. Local and connecting flights available. 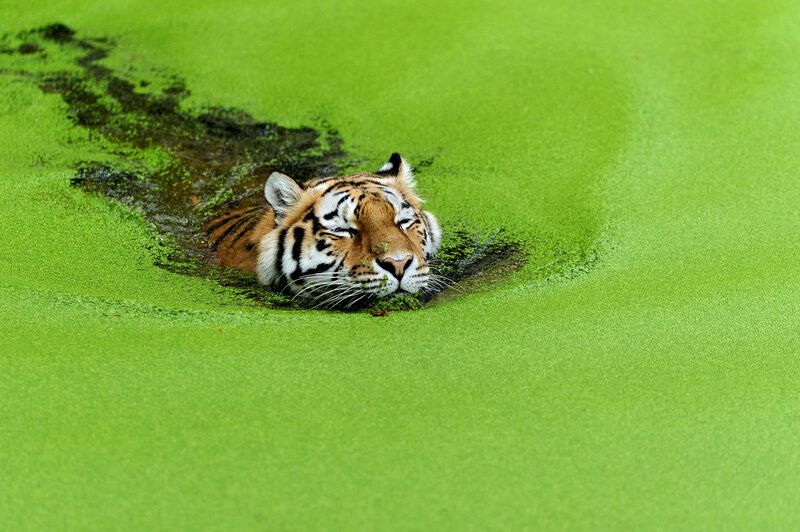 Who doesn’t want to see a Tiger in the wild? With this itinerary you will visit the Kanha National Park, which was the inspiration for The Jungle Book. Plus, you’ll be treated to three game drives in Bandhavgarh, Kanha & Panna National Parks. On top of tiger spotting, you’ll also visit Delhi, the Taj Mahal, Mumbai, and the sacred temples in medieval Orchha. Guests also have the choice of two additional excursions, a jeep and river safari in Chambal. Details: available between October 2019 to May 2020, all breakfasts included, return flights from Heathrow, and 9 nights in 3 and 4-star hotels plus 2 nights in flights. Local and connecting flights available. 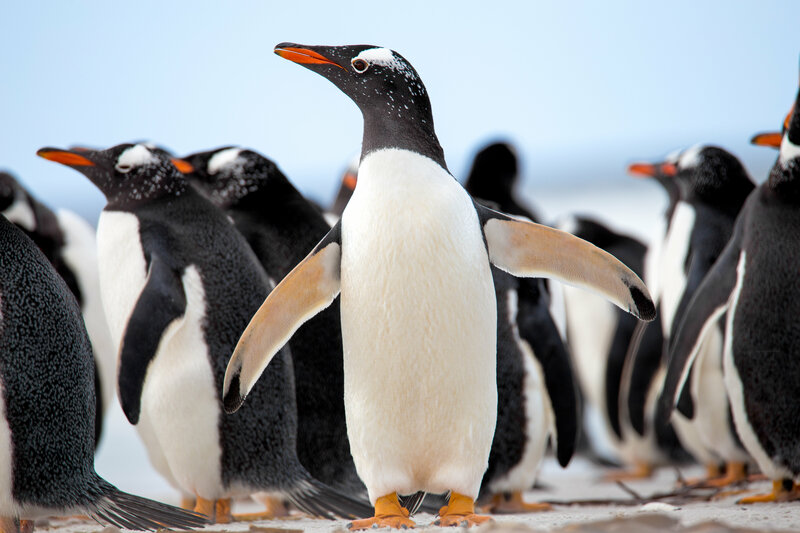 The most exotic bucket-list destination of all has to be Antarctica. 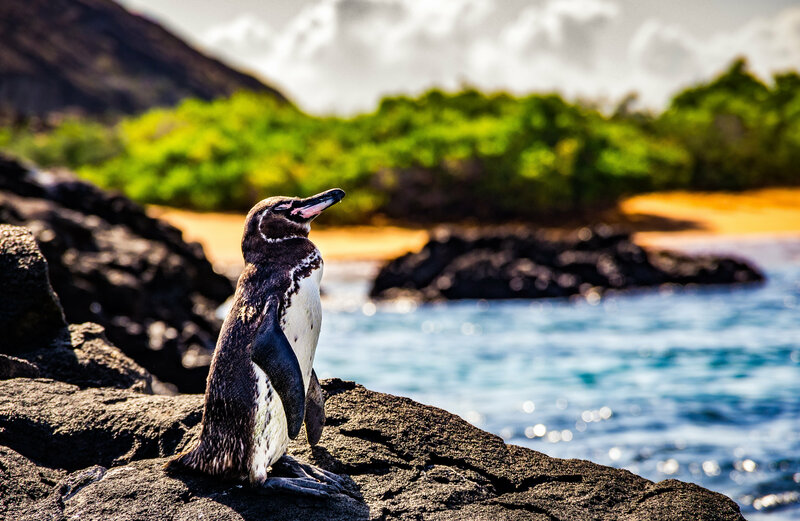 On this particular itinerary you’ll start in the Argentinian capital of Buenos Aires, before travelling to Ushuaia where you’ll step on-board the MS Midnatsol and set sail for Antarctica through the famous Drake Passage. You’ll spend six days sailing around Antarctica (with the chance to explore on land if conditions are right) before sailing back through the Drake Passage and enjoying a farewell dinner in Buenos Aires. Details: only available in November 2019, 2 nights in a 5-star hotel, 11 nights on board MS Midnatsol, 35 meals, and return flights from Heathrow with British Airways. Local and connecting flights available. Can’t choose between all the incredible destinations on offer? How about a tour that encompasses the world? On Just You’s Global Tour you’ll touch down in 14 cities, 11 countries and cross the International Date Line. Destinations include India, Italy, Sydney, Singapore and Los Angeles. Details: only available in September 2019, 28 nights in 4 & 5-star hotels plus 3 nights in flight, 51 meals, and return flights from the UK. Local and connecting flights available. For those of us with a constant urge to explore the world, picking a yearly adventure can be difficult. We could throw a dartboard at a world-map or consultant a travel magazine. But there’s another way to decide where we take our annual holiday – and that’s looking at the stars. Whether you think astrology is a fun feature at the back of a magazine or something a bit more serious, it’s always amusing to see what your star sign says about your personality. So we’ve analysed the stars, compared them to a globe and decided what destinations match which sign of the zodiac. Australia is perfect for adventurous, fun-loving, high-energy Aries. 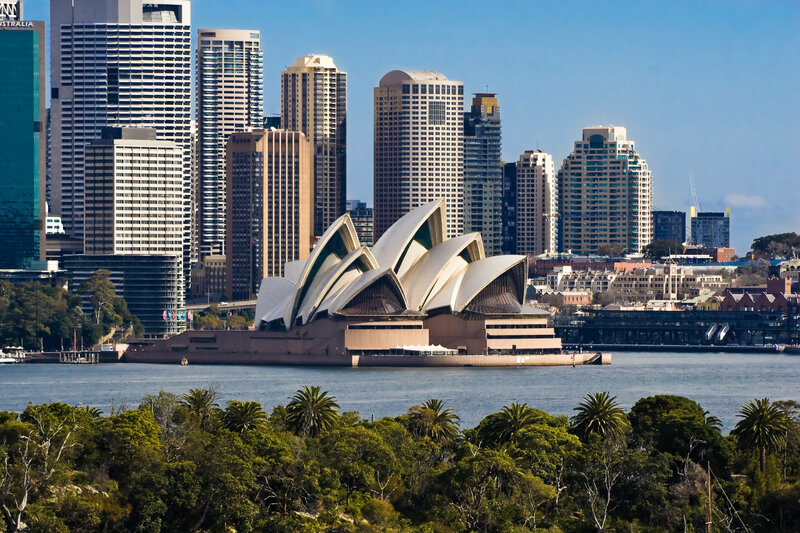 Book yourself an escorted tour where you can explore the many sides of Australia – whether that’s climbing the Sydney Harbour Bridge or diving in the Great Barrier Reef. 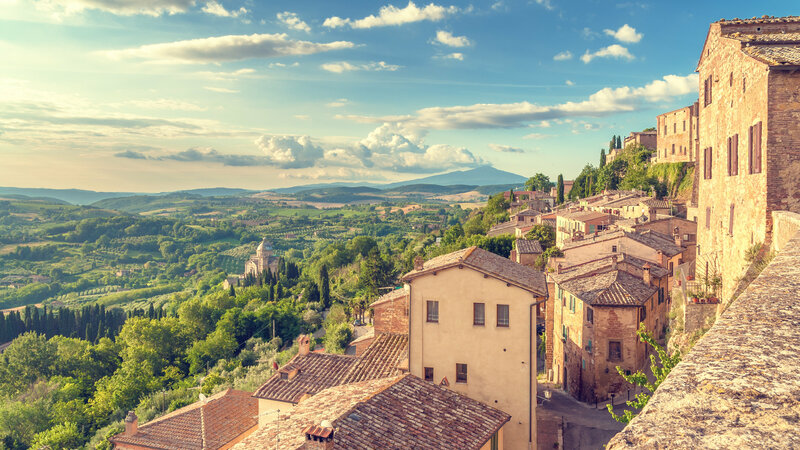 Taureans are smart and ambitious but also appreciate sophisticated surroundings – so we recommend Italy. Whether it’s the ancient sights of Rome or the fine-wines of Tuscany, there’s plenty to keep a cultured Taurus happy. We know how easily-bored Geminis can get, so we reckon a multi-stop escorted tour, twin-city or cruise would suit this energetic sign. 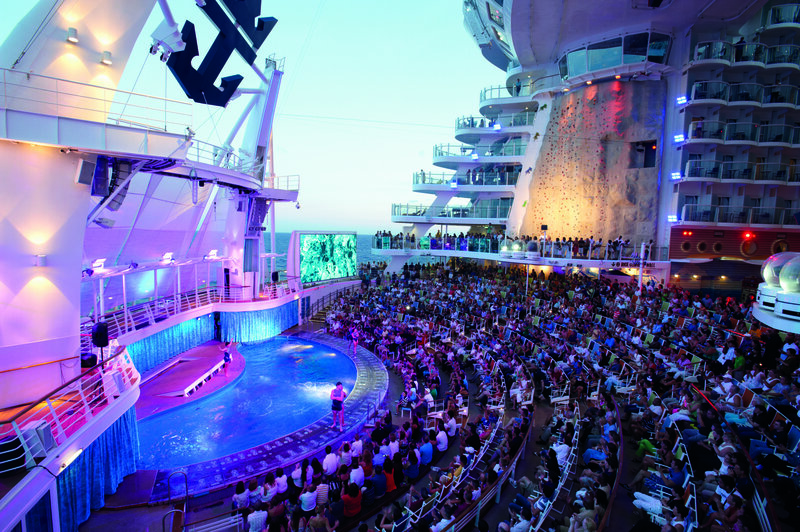 Especially if the cruise ship is packed with activities: such as Royal Caribbean , Carnival, or NCL . Cancer’s like their creature comforts and – just like their animal counterparts – enjoy relaxing on the beach near the water. 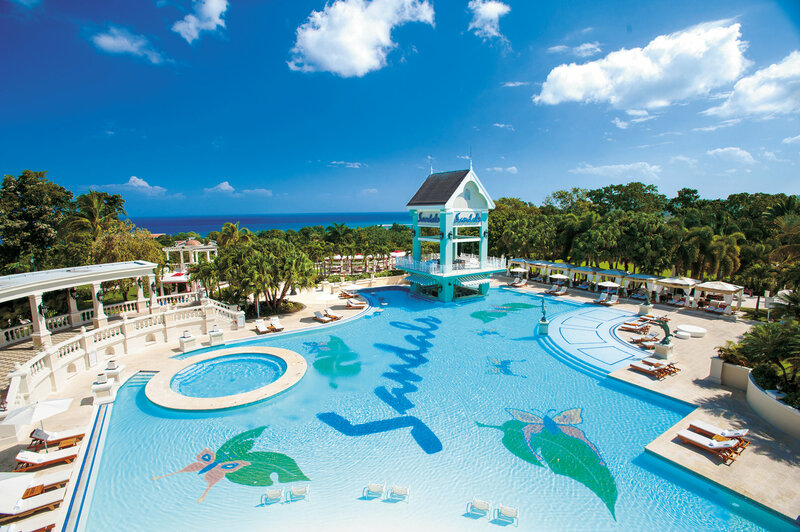 So we recommend a stay in a luxury Caribbean resort, such as Sandals where everything is included! It might seem a bit predictable to suggest that the sign represented by a lion embarks on an African safari, but it fits. Leos are outgoing and the life of the party, so an adventurous safari is definitely up their street. Highly organised Virgos don’t really need any help planning a holiday as they probably already have a spreadsheet mapping out their next five adventures. 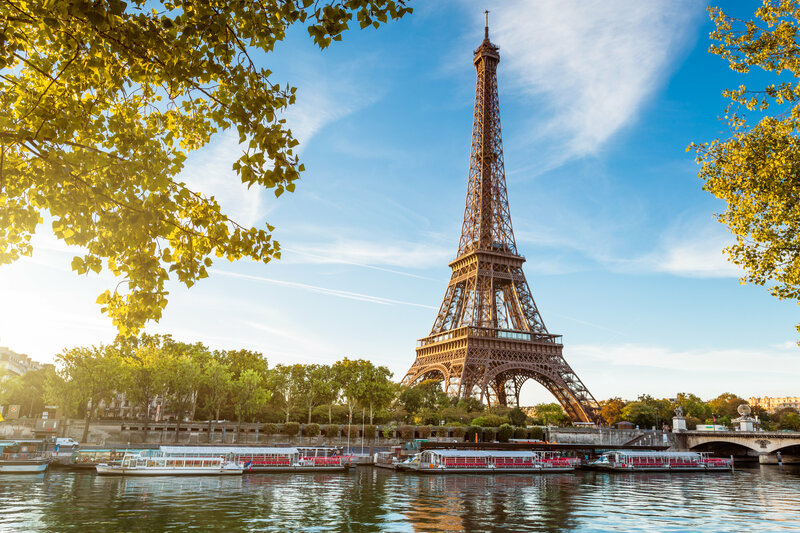 However, we know how much Virgos appreciate the beauty and finer things, so we recommend none other than Paris ! Libra represents balance and – with Venus as their ruling planet – they are also romantics at heart. However, they don’t like anything fast-paced and can be a bit superficial. 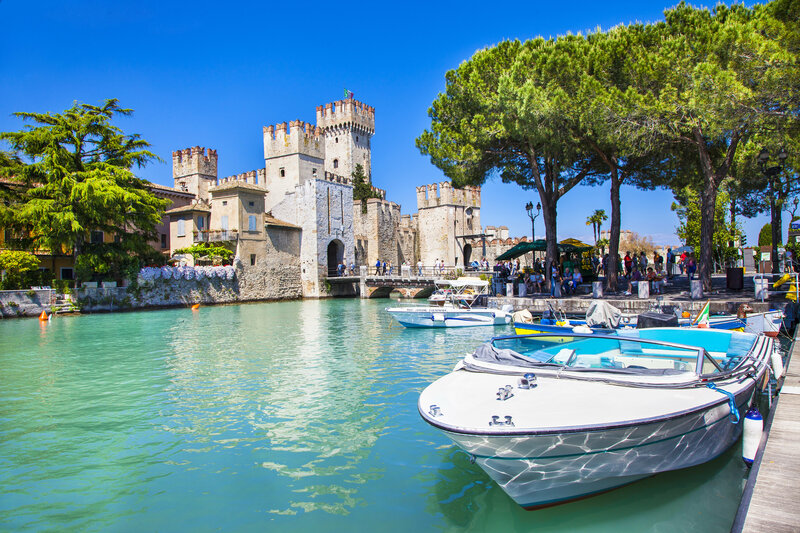 So we recommend Lake Garda, where there’s beautiful scenery, delicious food, and low-key adventure. 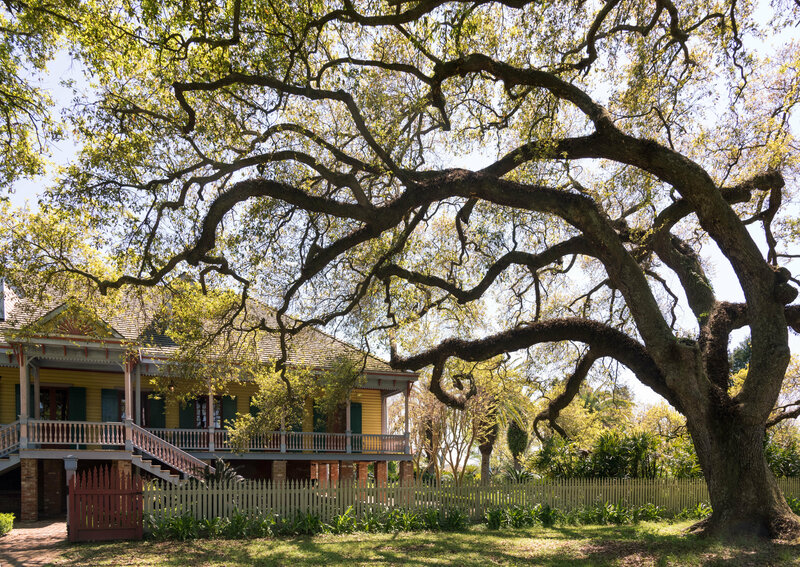 Discovering the occult in New Orleans – where else for the dark and mysterious Scorpio? Capricorns are ambitious and always intimidating people with their curated knowledge – so it has to be a holiday destination that offers world-class museums, and fascinating culture. 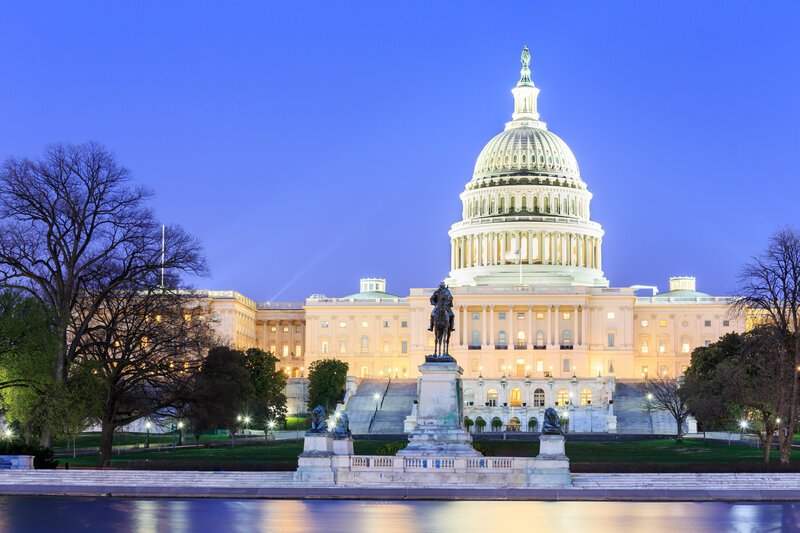 We recommend either the world powerhouse of Washington DC or the USA’s original capital of Philadelphia . 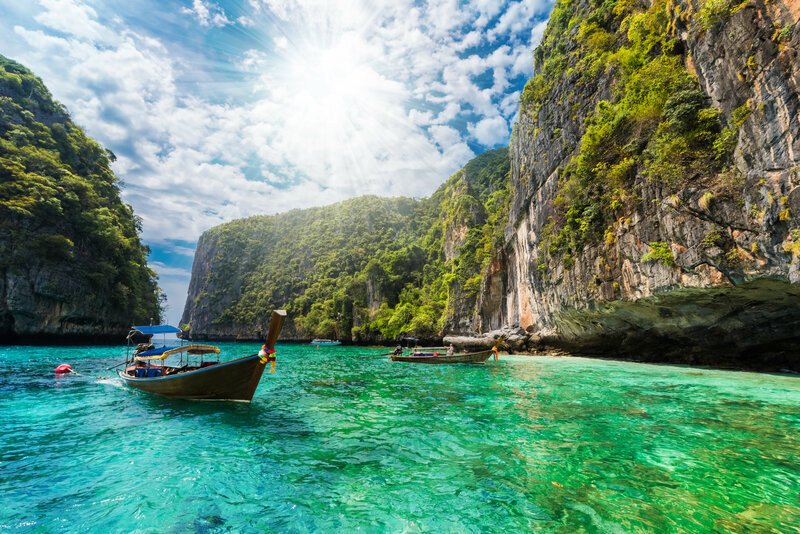 Free-spirited Aquarians will love the adventure that awaits them in Thailand . Whether it’s balancing their mind at a spiritual retreat, exploring ancient temples, or partying on the beach – this independent sign will love exploring this South-East Asian gemstone at their own pace. You’re the dreamer of the zodiac with a lot of creative, romantic and spiritual energy. 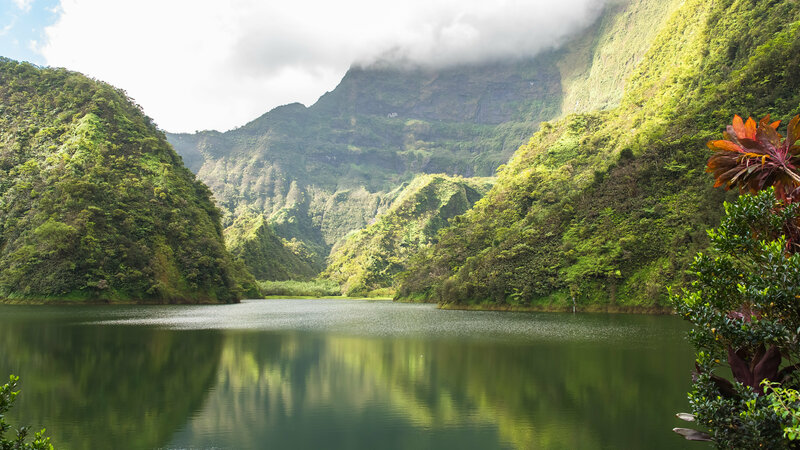 The Islands of Tahiti can be found in the South Pacific and boasts many Pisces-friendly activities from long walks on the beach, delicious food, luxury resorts, and some of the best scuba diving on the planet (home to over 1000 species of fish). Barrhead Travel and Travelsphere have a long history. When our Travel Consultants have a customer looking for an escorted tour, Travelsphere is one of the suppliers we get in touch with. This is especially true when the customer is looking for an escorted tour that goes off the beaten track and allows the customers a chance to travel like a local. Travelsphere also has their own charity brand, Travelsphere Cares. When customers book specific tours, a donation is automatically given to a good cause – whether it’s conserving wildlife or building a school. On some tours you’ll even be able to see how the money has been spent when you visit the places or meet the people who have benefited. Here are three tours with Barrhead Travel and Travelsphere where some of your money will go towards a good cause. Since 2011, Travelsphere has given support to the Salaam Baalak Trust. This non-profit charity has provided care and assistance to the street children of Delhi and Mumbai for nearly thirty years. The vulnerable youngsters of these inner cities are helped by the Salaam Baalak Trust in a multitude of ways, including: both formal and informal education, drop in shelters, mental and physical health care, sports clubs, vocational training and also job placements. Its activities have resulted in over 5,000 children per year benefiting from the Trust’s activities. Whilst in Delhi, travellers will have the opportunity to walk with some of the inspirational former street children who now work with the Salaam Baalak trust themselves. The Schools in Need project is a school improvement project as part of Travelsphere’s Peru tours and in partnership with Condor Wings. With no impact on the children’s learning, we have supported the construction of an additional toilet block facility at the Choco School. This is a very small school in the rural community of Choco and the help that has been given has been hugely important and warmly received. On this tour several groups have visited the school and seen first-hand the positive effect that simply the availability of an extra functioning toilet block can have. The Masai Clean Cookstoves scheme has been designed to tackle the dangerous effects that some traditional cooking methods have, producing large amounts of smoke in enclosed spaces. This affects the health of millions of people and causes many deaths each year. Through Travelsphere’s support, funds are given that allow local women to both construct and fit new cookstoves in their communal buildings. 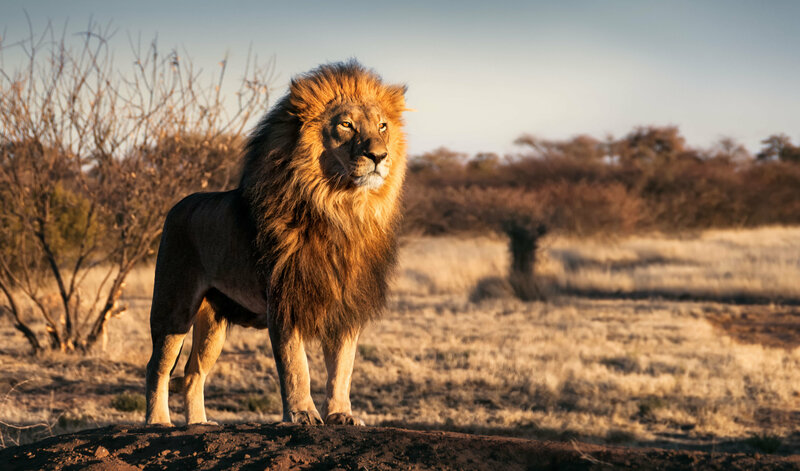 After seven days on safari, travellers on these tours will have the chance to visit a community where this innovative work is taking place and making a massive difference. We witness a lot of holiday trends here at Barrhead Travel. Every year we watch certain iconic destinations (such as New York City and Orlando) getting booked in droves, along with the family-friendly, sun-drenched destinations of Majorca and Turkey. But every year we also spot a few places climbing in popularity, and 2018 was no different. We’ve had a look at our bookings (and holiday trends, generally) and we’ve compiled a list of 10 holiday destinations that we reckon will become more popular in the next 12 months (so get in there now!). 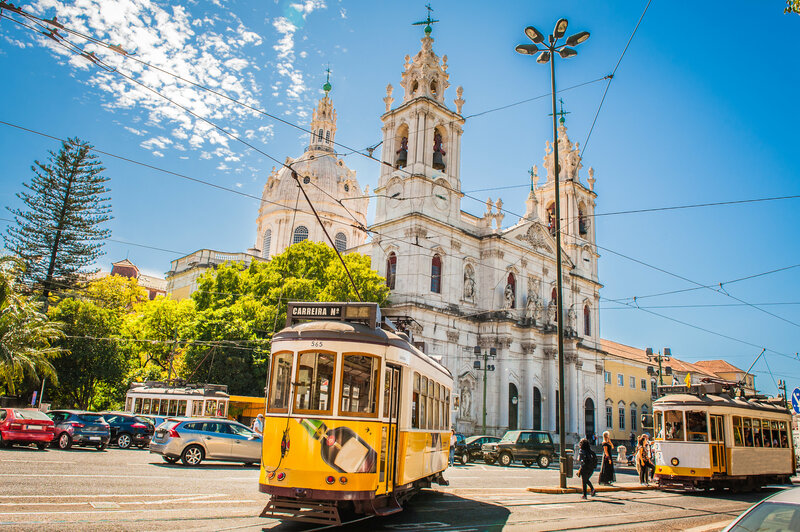 If you’re looking for a European city break that is popular enough that it has loads to offer but still boasts a lot of native charm – we recommend Lisbon. The quaint Portuguese capital is a great spot for seafood, architecture and history (from Roman imperialists to exotic Berber pirates). For decades, Vancouver, Toronto, Niagara Falls, the Rocky Mountains, and the Calgary Stampede have typically battled it out to be Canada’s top destination. But Atlantic Canada is now creeping in there. 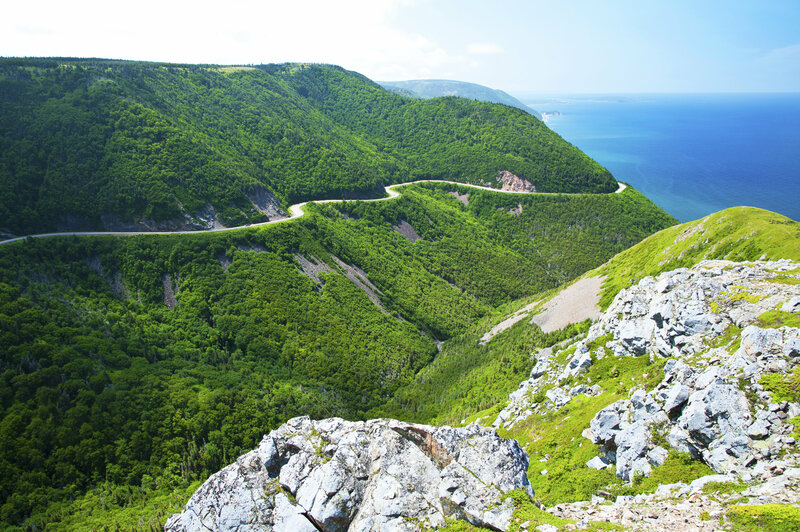 Collectively made up of New Brunswick, Nova Scotia, Prince Edward Island, and Newfoundland & Labrador, Atlantic Canada offers history, low-key adventures, and copious amounts of seafood. Plus, Halifax is only a six-hour flight from the UK! 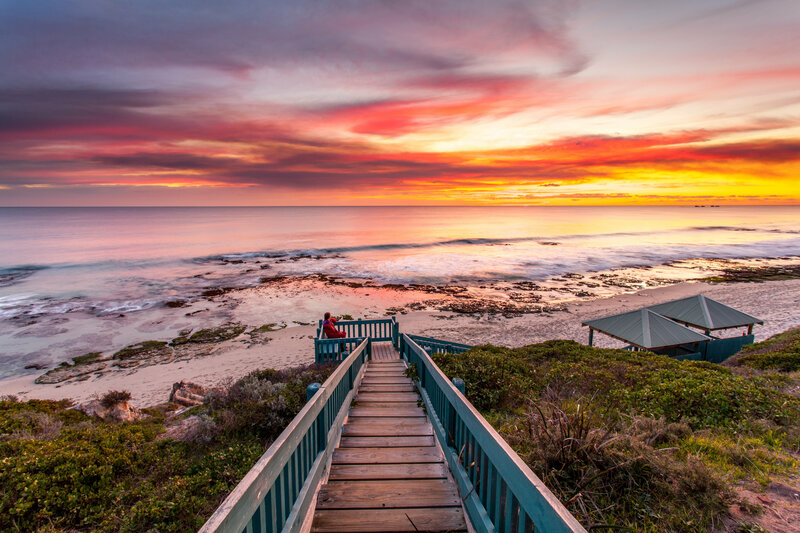 Australia has always been a popular holiday destination, but we’ve seen a rise in the number of people travelling to Western Australia. 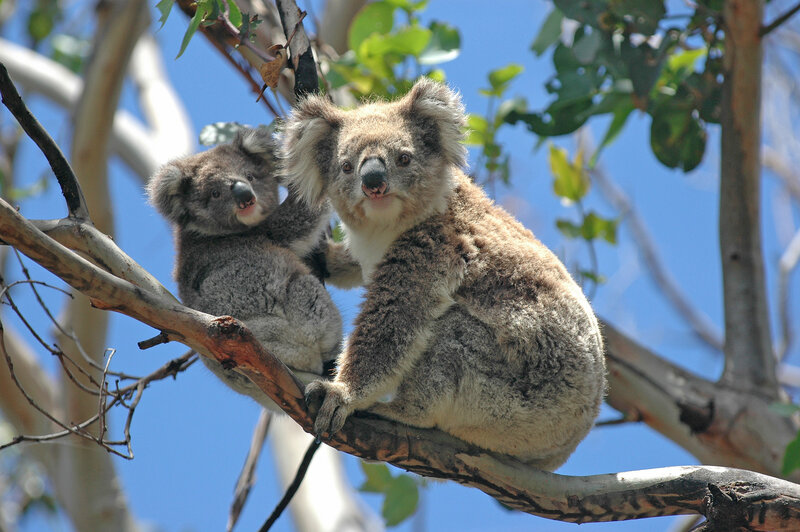 Which isn’t surprising given that it offers everything that makes Australia a great holiday destination: surf, unique wildlife, incredible landscapes, and a bustling cosmopolitan capital. 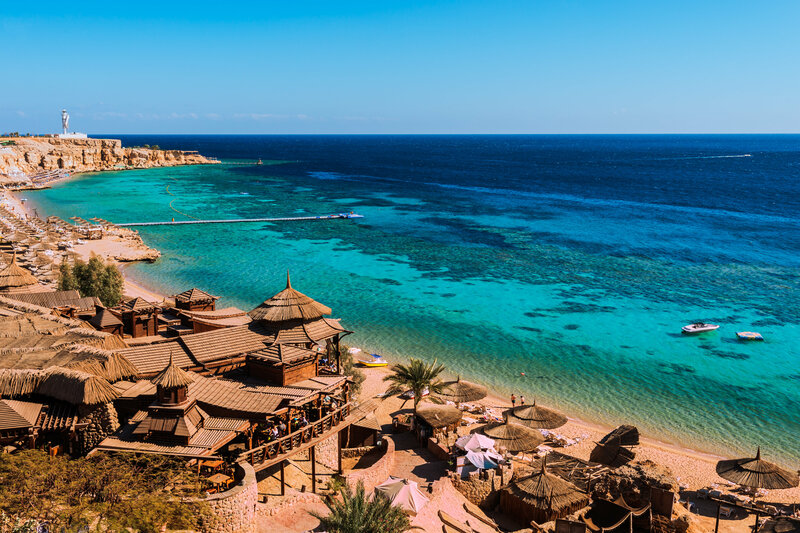 Tourist numbers to Egypt have increased in recent years, especially for resort-style holidays. But in 2019 there’s an extra special reason to visit the capital of Cairo: the grand opening of the 5.2-million-square-foot Grand Egyptian Museum (which is set to be the world’s largest museum devoted to a single civilisation). Bora Bora gained mainstream attention in 2011 thanks to the Kardashians, and interest in the luxury Islands of Tahiti hasn’t disappeared. The islands boast incredible scuba diving opportunities (1000+ species of fish and 30m of visibility! ), high chances of spotting a humpback whale, and the world’s original water bungalow! It’s ideal if you’re looking for a luxury break with your other half (it’s also an incredible destination for a honeymoon or wedding). 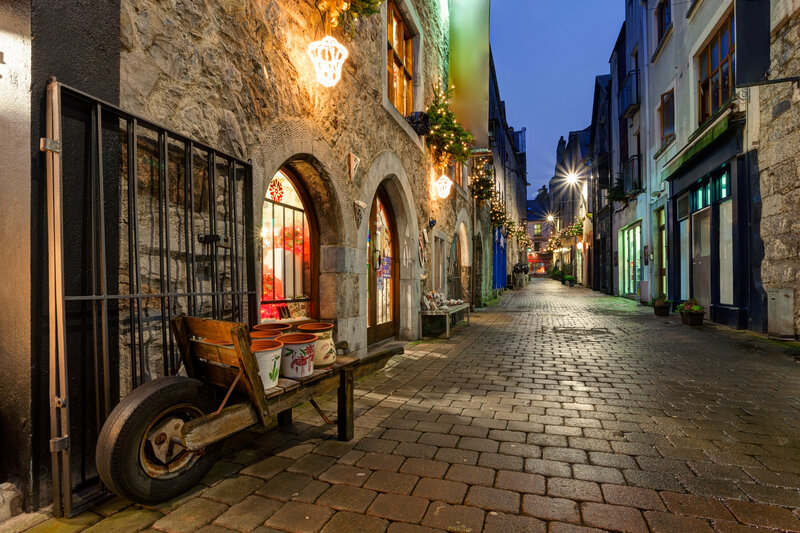 Dublin has always been a popular choice for Brits looking for a cheap and easy city break – but the west coast city of Galway has gained increased interest recently (thanks to a certain Ed Sheeran song). If you’re after traditional Irish pubs (with dancing! ), medieval city walls, and some of the best oysters in Europe – then you’re in the right place. 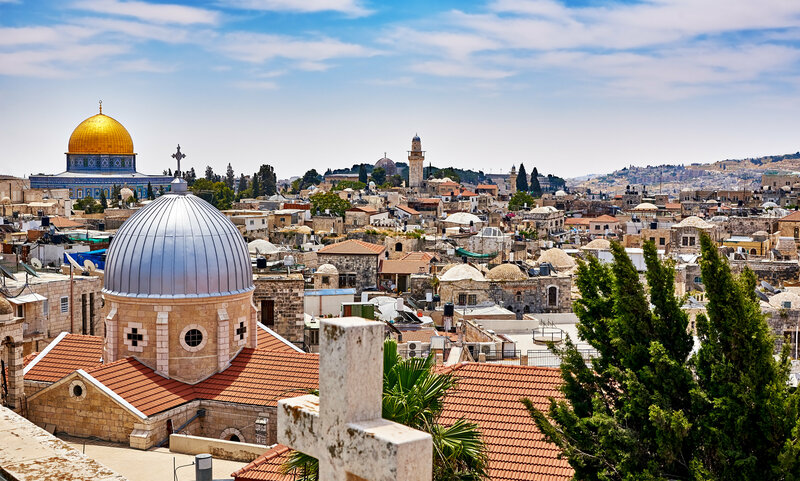 Jerusalem is one of the oldest cities in the world, but modern touches (including a high-speed train) have been popping up across the city. Not to mention that in 2019 the city will be hosting Eurovision! If you’re looking for a sun-filled, all-inclusive family holiday we recommend Turkey. Last year it was one of our most popular (and cheapest) short-haul breaks for families. Dalaman and Antalya are the most popular places in Turkey. The USA was as popular as ever in 2018, with Florid a, Las Vegas and California coming out top. 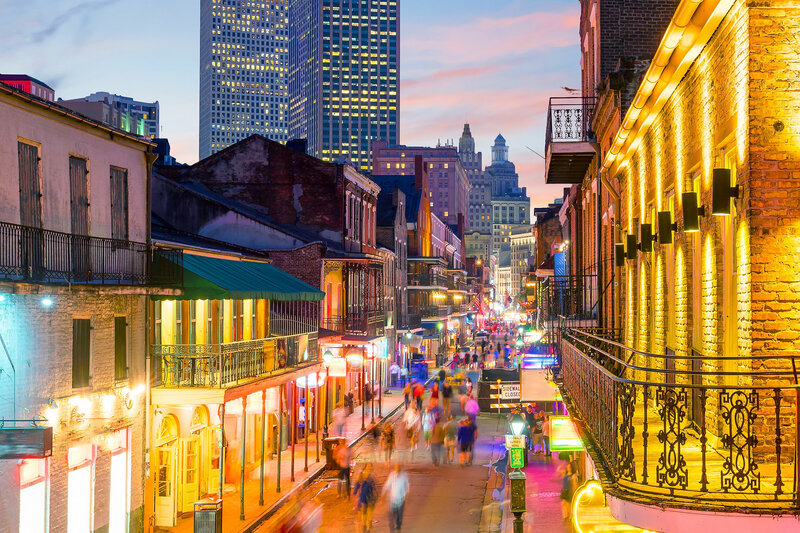 However, the Deep South is creeping in with an increased number of visitors to the cities of New Orleans, Atlanta, Memphis, and Nashville. 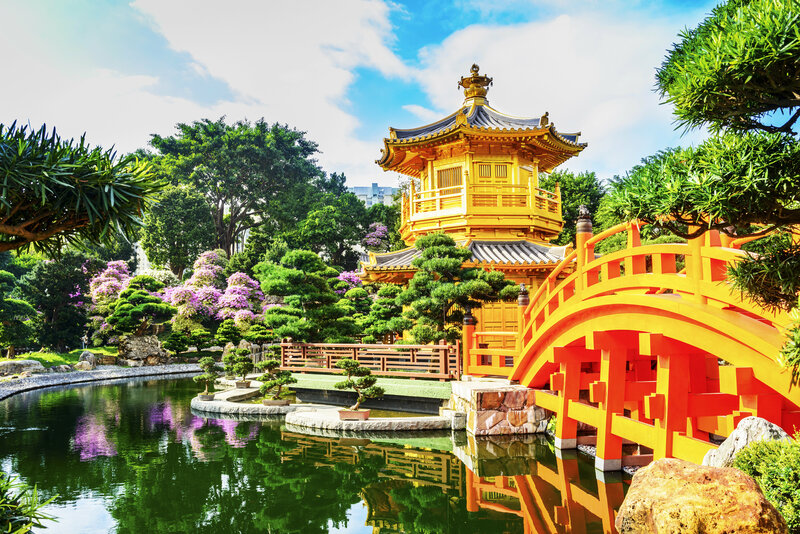 If it’s Asia you’ve turned your attention towards this year, Hong Kong was one our most booked destinations last year. Part of its appeal is its easy access to other areas of South-East Asia, making it a great base for a wider continent-wide itinerary (it’s also a popular stop off before Australia and New Zealand). Where will 2019 take you? Let us know in the comments! Every passionate traveller’s worst fear is the thought of not getting to visit every destination on their bucket list. Which is understandable given how many incredible destinations there are in the world. A solution to ticking every place off is a rail itinerary that takes you through multiple cities and towns within one holiday. We’ve recently teamed up with Railbookers to create some new multi-stop rail journeys that include hotel accommodation and transport (including return flights to the UK). Here are six itineraries that you can book now for 2019. You’ll firstly make your way to Paris via Eurostar, where you’ll transfer to your onward rail travel. Then it’s time to enjoy one night in Geneva, before setting out on your journey through the Swiss Alps, riding along the Simplon Pass. Your final destination is Venice, where you’ll get to enjoy the beautiful sights for three nights. To return to the UK you can choose between flights or a return rail journey. Explore Switzerland at a leisurely pace with this five-night itinerary. Start with an overnight stay in Montreux before you continue along the Golden Pass Line to Interlaken. Take a quick detour to the highest railway station at the top of Jungfrau Mountain, before travelling through the Swiss Alps on-board the Glacier Express to Chur. Complete this incredible journey with a day trip across spectacular viaducts past impressive glaciers on the Bernina Express to Tirano. On this itinerary, you’ll start with a flight to the Atlantic Canada gem of Halifax in Nova Scotia. Then, using the VIA Rail network, you’ll enjoy stops (and hotel accommodation) in Quebec City, Montreal, Toronto, Jasper, Banff, and Vancouver. The flight back from Vancouver to the UK and three meals are included. This journey highlights some of America’s most popular destinations. Starting and finishing in New York City, you’ll travel on-board Amtrak® to New Orleans, Los Angeles, San Francisco, Denver, and Chicago. Overall it is 18 days including flights, with 10 nights spent in hotel accommodation and 5 nights on-board the train. If you’re a big music lover, then this USA rail itinerary will be up your street. Start your journey in Chicago, with its famous blues scene, before heading down the colourful Deep South. Here you’ll stop by Memphis, the birthplace of rock ‘n’ roll and home to Graceland. Then you’ll move onto New Orleans, where you can enjoy a jazz brunch at the famous Court of Two Sisters restaurant. With this itinerary, you’ll enjoy 2 nights each in Berlin, Prague, Vienna, and Budapest – as well as rail travel in between. In Berlin, Prague, and Vienna you’ll also be treated to a Hop on Hop Off bus pass, while in Budapest you’ll be invited on-board a Danube River Cruise. Eurostar transport between London and Brussels and return flights from Budapest are also included.